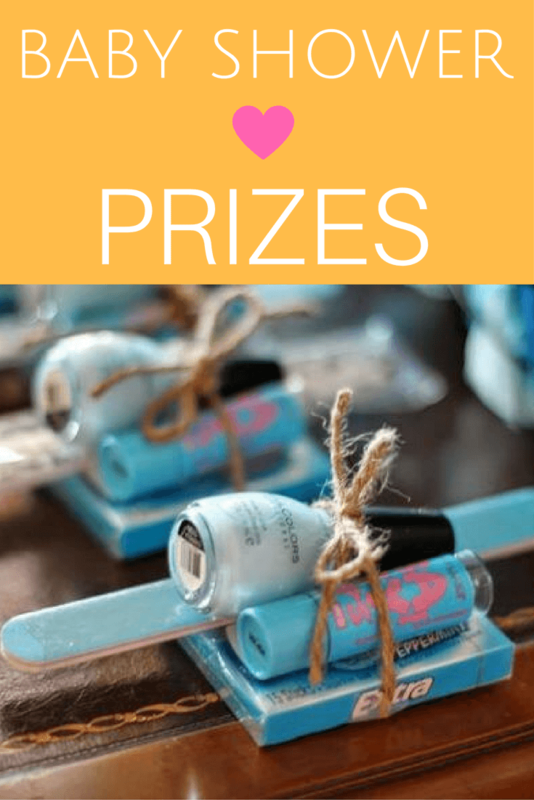 Sip N See Baby Shower Ideas, pictures and a FREE printable onesie! 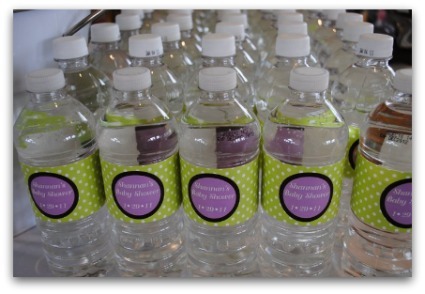 A "Sip N See Baby Shower" is where guests come to see and celebrate the newborn baby after he/she has arrived. 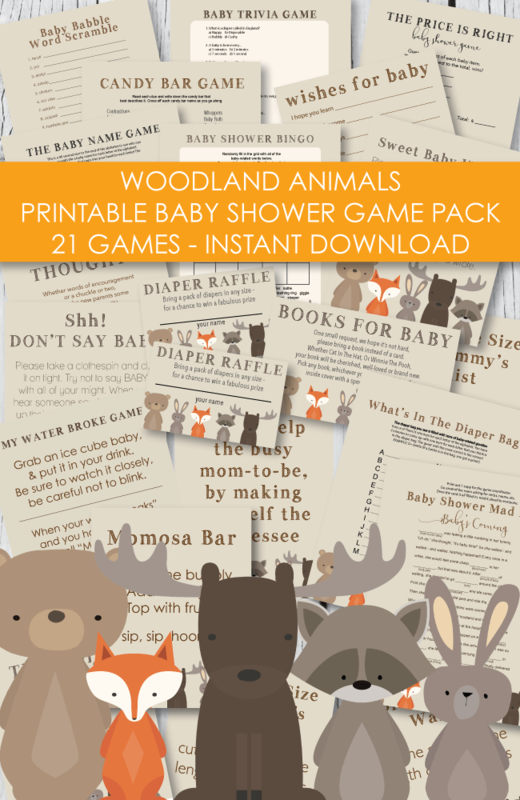 It is perfect for adopted babies - giving the new parents a chance to show off their new little one! 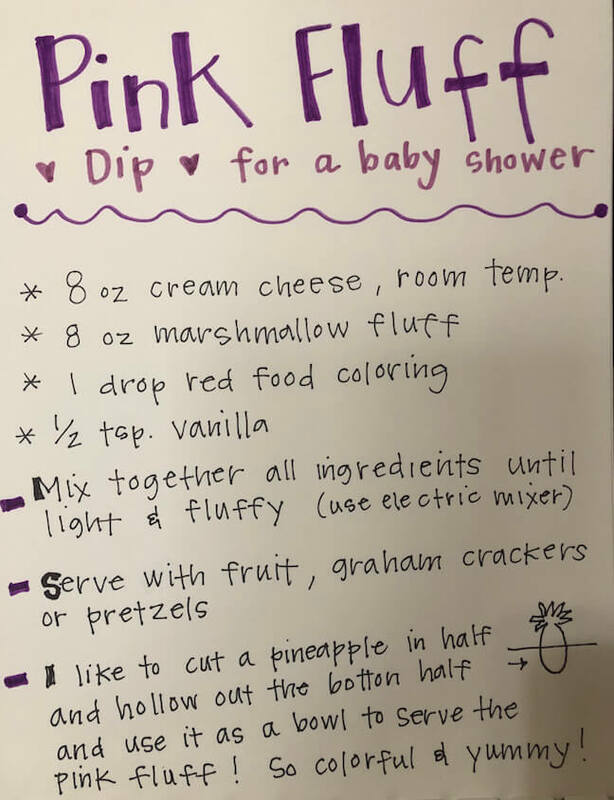 A Sip and See baby shower can be a casual event, where guests stop in, visit, sip on punch and munch on snacks. 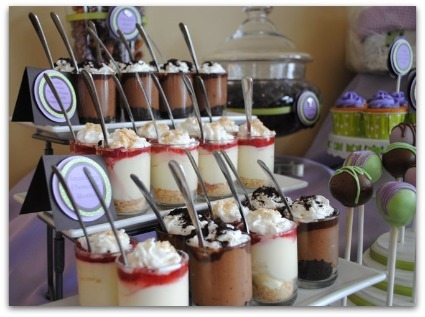 Or it can be a stylish occasion full of decadent desserts, designer decorations and tons of family and friends! 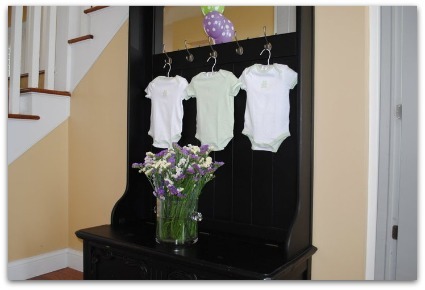 This new style of baby shower is becoming so popular due to the fact that everyone wants to see the baby! 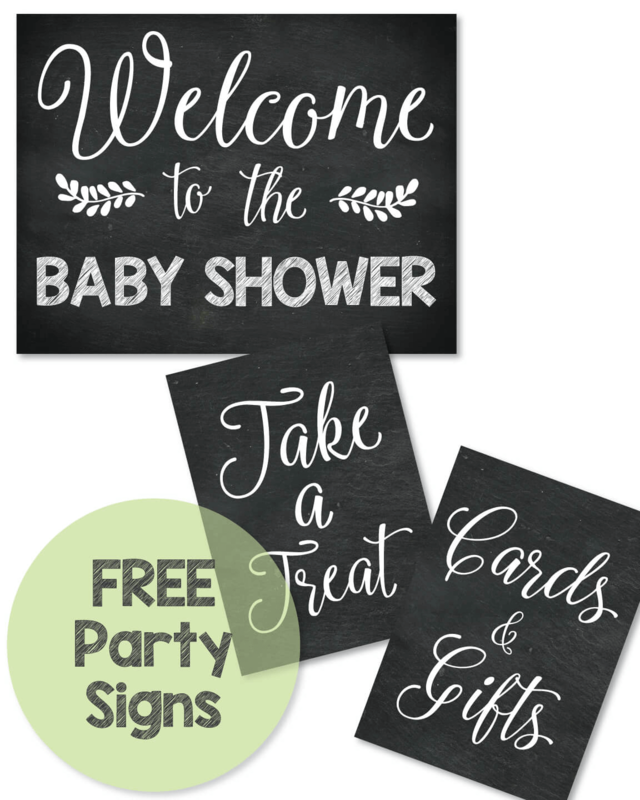 At traditional baby showers, the baby has not yet arrived - guests come to give their well wishes but it is so much more exciting when there is a new little baby to hold and visit with! 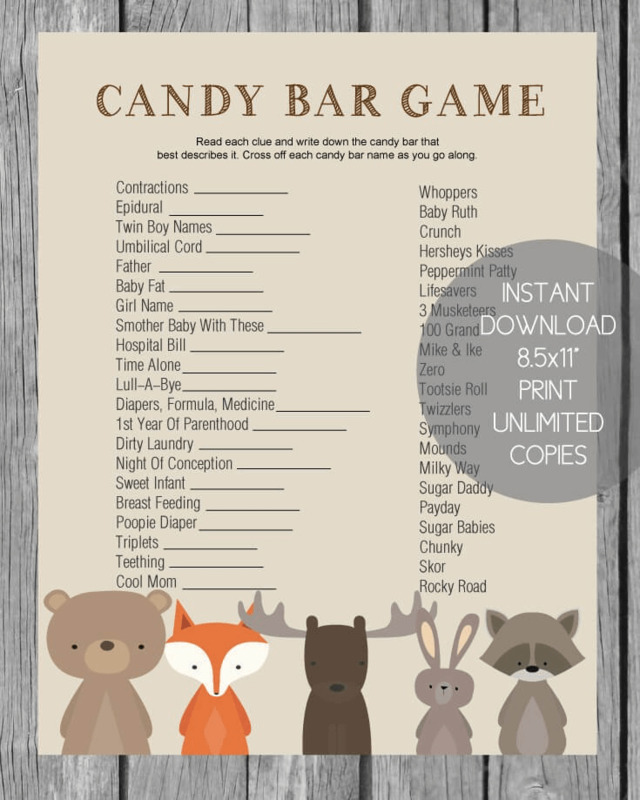 Sip N' See Baby Showers also allow the new dad to be more involved in the celebrating! 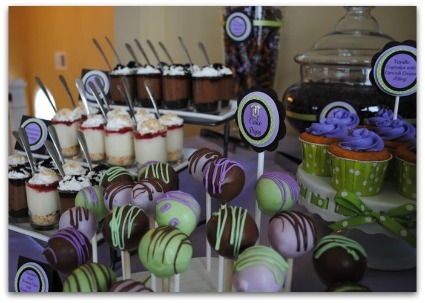 We recently came across an amazing event, planned by the talented Angela from "Invites & More by Angela." 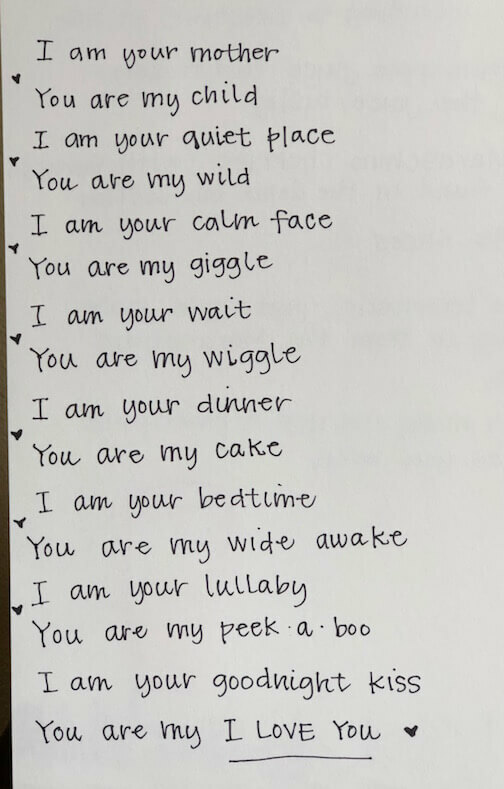 Every little detail is perfect! 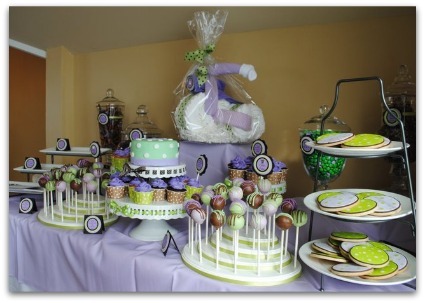 The green, purple and brown colors she used look wonderful together! Below are several pictures to inspire you! 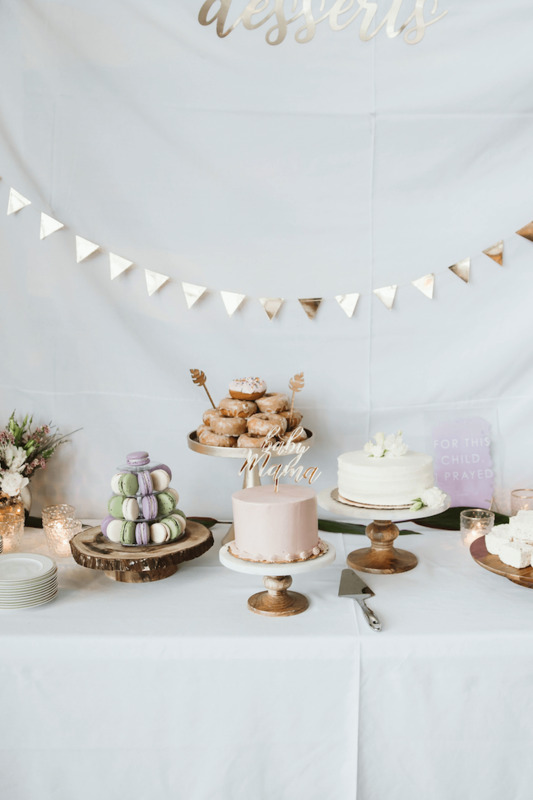 Such a sweet and simple cake - I bet it was delicious! 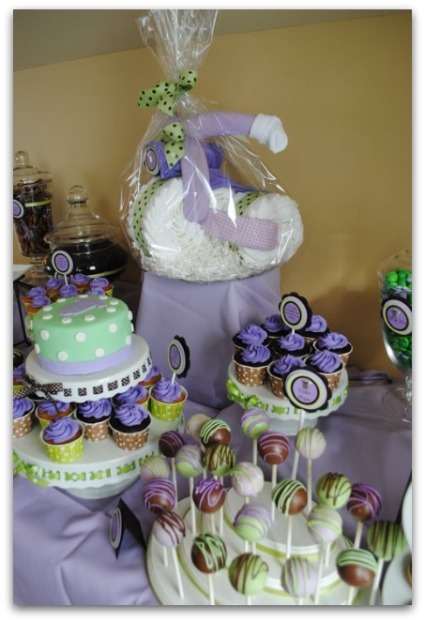 The added cupcakes are a great idea, giving guests a choice between cake or cupcakes. The soft greens and purples are beautiful! 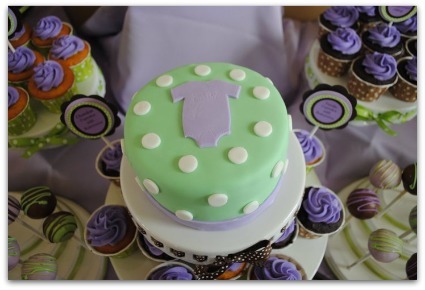 Check out the tricycle diaper cake! The little baby socks as handles are so cute! 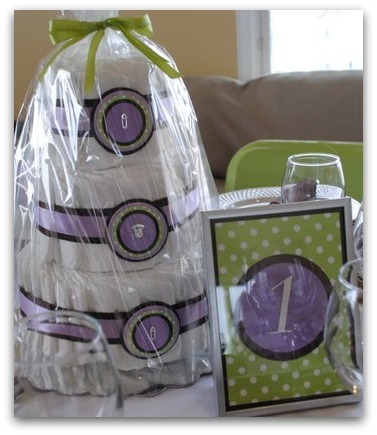 Get instructions for making cute tricycle diaper cakes here. 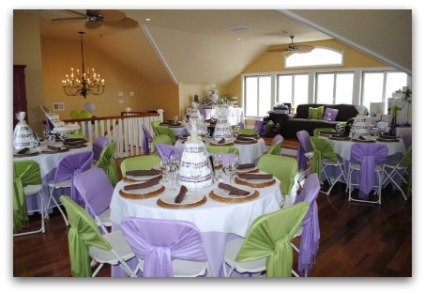 What a stunning idea to tie matching fabric around each chair! 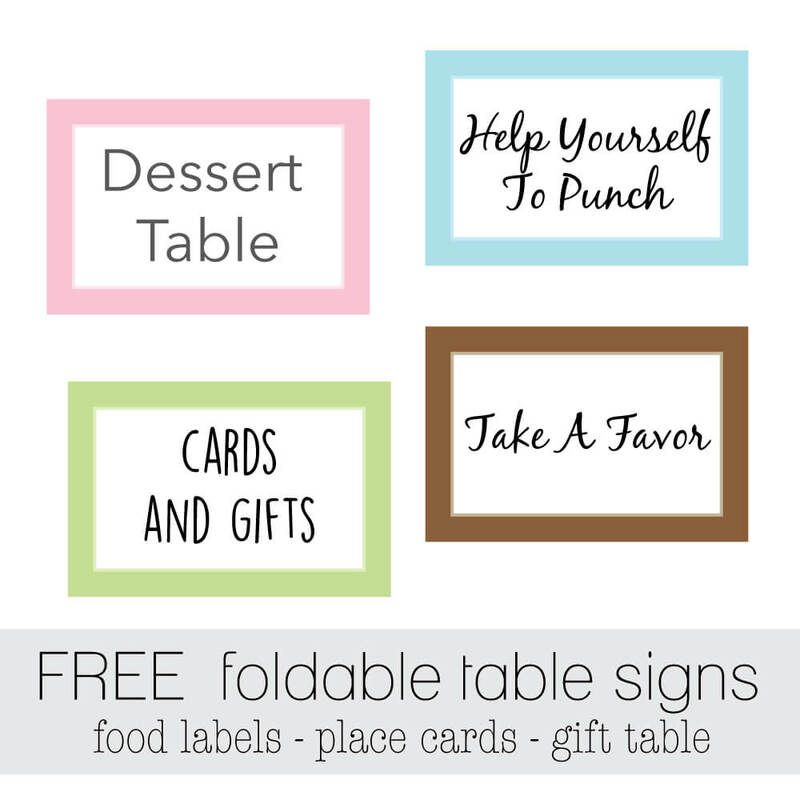 This really ties the whole room together and gives the baby shower such a warm and inviting look and feel. 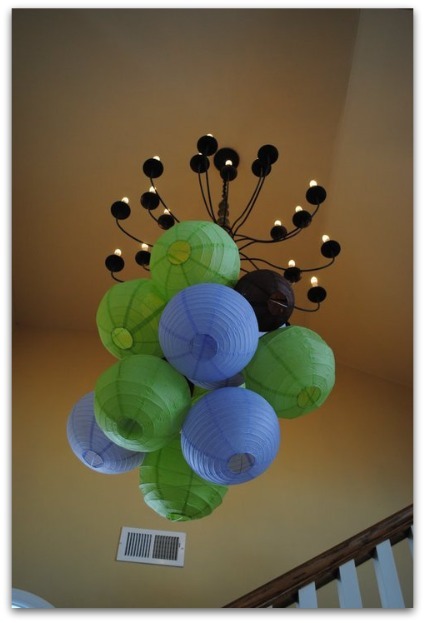 If you have a Hobby Lobby nearby, they offer paper lanterns in all colors and sizes for a great price! 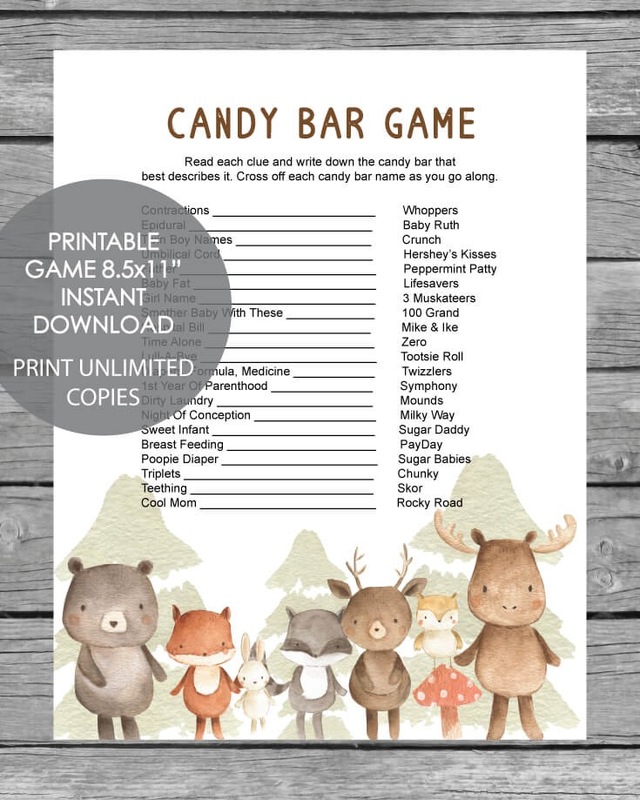 You can even add twinkle lights to them for a pop of light! 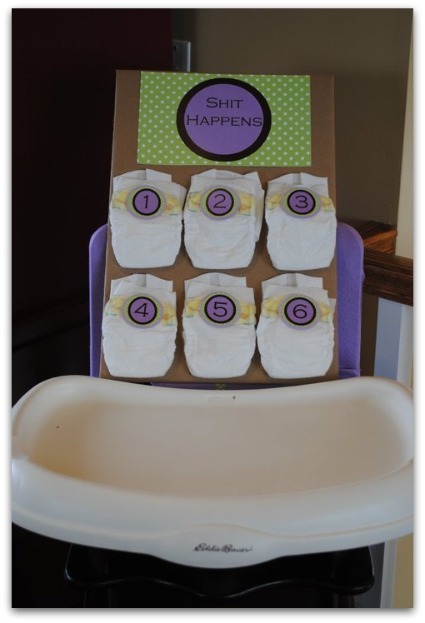 Love this crafty spin on the Dirty Diaper Game! 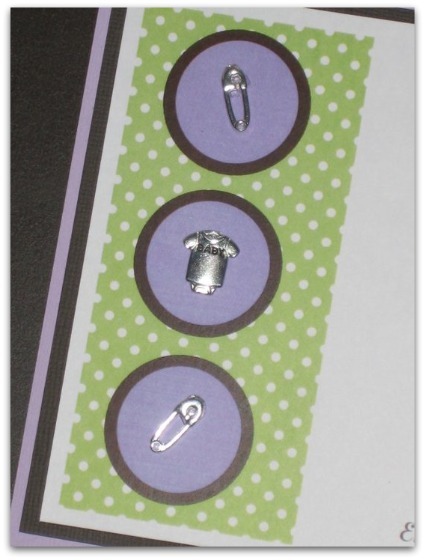 Such cute baby shower invitations! Love how the pillows have matching fabric tied around them! 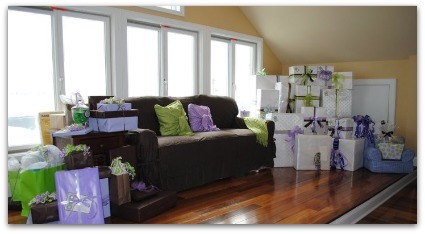 - and the presents are all color coordinated ~ Perfect attention to every little detail! The pictures from this Sip N See are so detailed and inspiring! 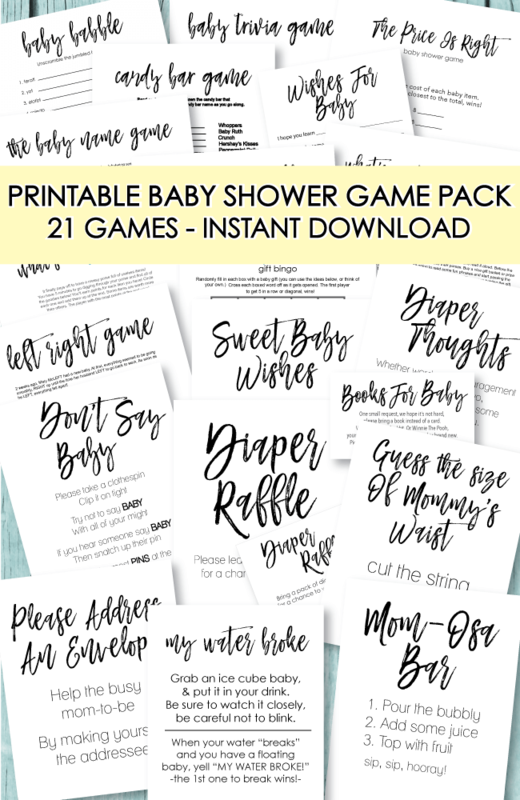 You can take the cute and creative ideas used and apply them to any shower theme! Thank you Angela for letting us share your party with everyone!